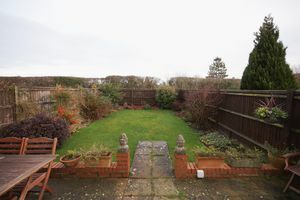 14 Wrights Lane is a three bedroom end-terrace house situated in a quiet location overlooking allotments to the rear. 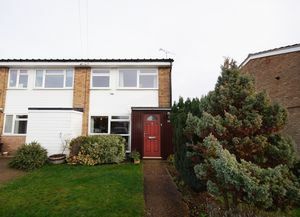 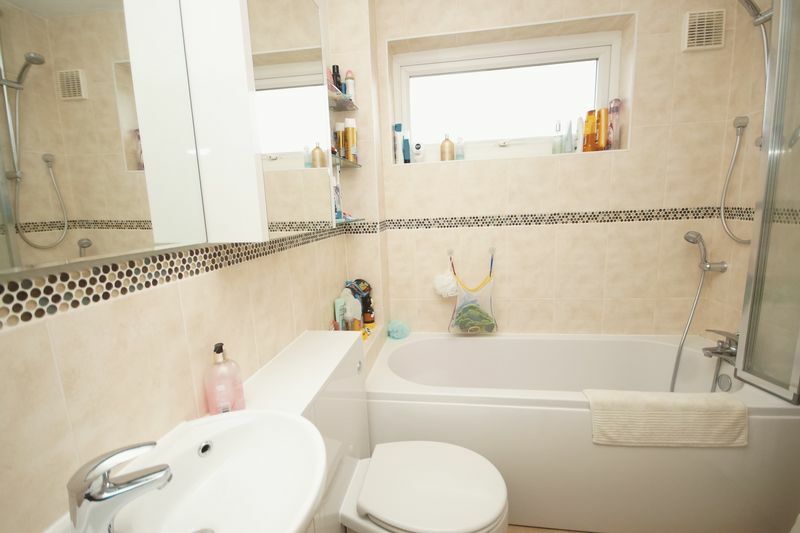 The property is well presented, and has been updated and well maintained by the present owners to be a comfortable family home in a convenient location. 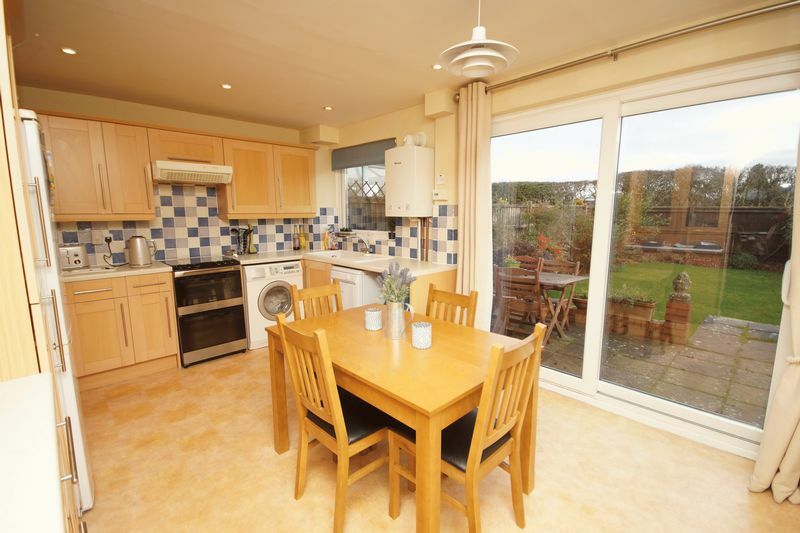 The neat well-proportioned living accommodation flows well and has a large eat in kitchen/dining area to the rear with views over the well maintained gardens, a large living room to the front, three bedrooms and a re-fitted bathroom. 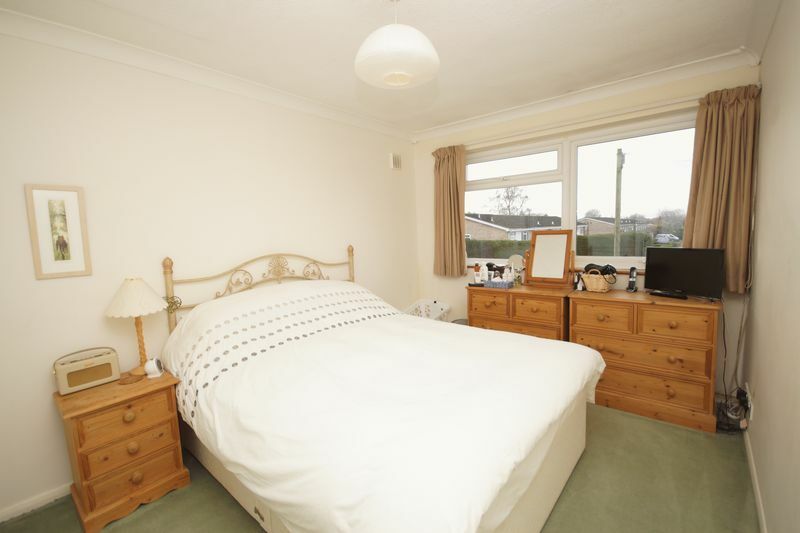 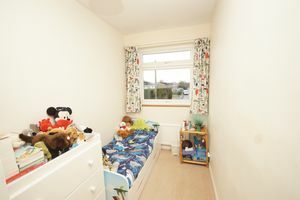 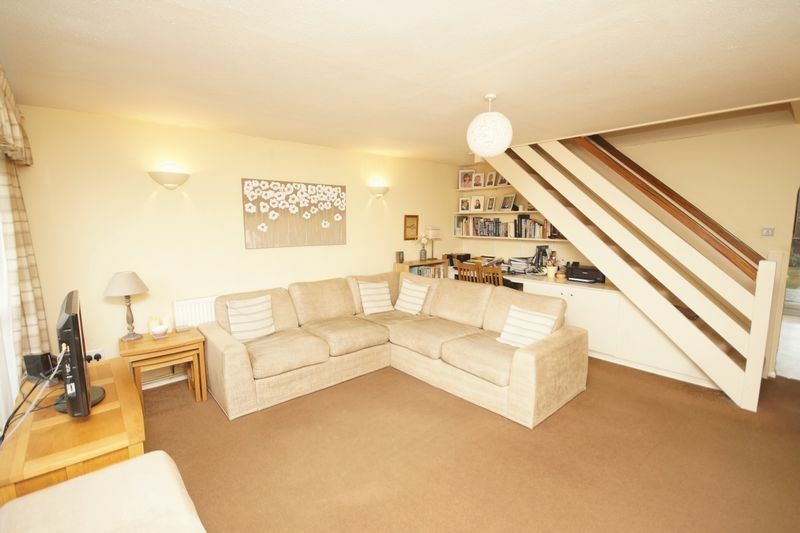 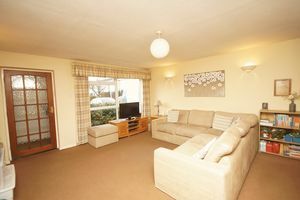 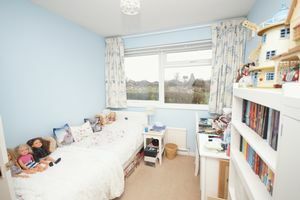 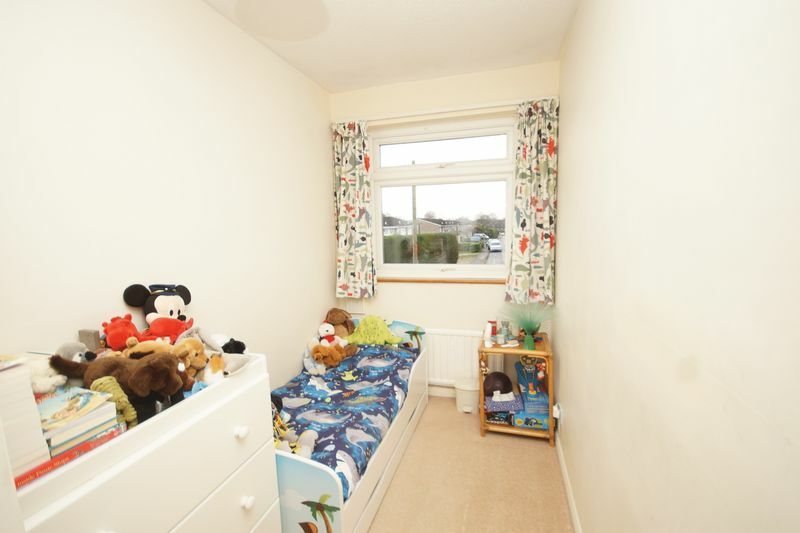 The house has sealed unit double glazing, gas fired central heating and a well enclosed rear garden. 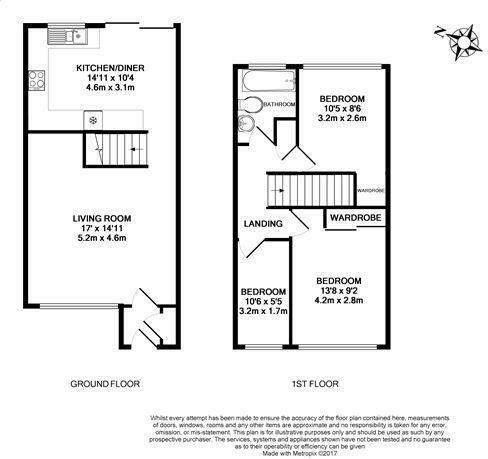 There is driveway parking and the garage is at the side in a separate block.